Don’t your home and family deserve the protection and peace of mind that IKO Cambridge IR shingles have to offer? They’re engineered to provide exceptional protection against wind uplift and water penetration. Now these high-quality, laminated architectural shingles are fortified with IKO ArmourZone to resist wind and inclement weather even better than before. IKO Cambridge IR features a Limited Wind Warranty for winds of up to 130 mph (210 km/h) with the use of only four nails. See Limited Warranty for details. 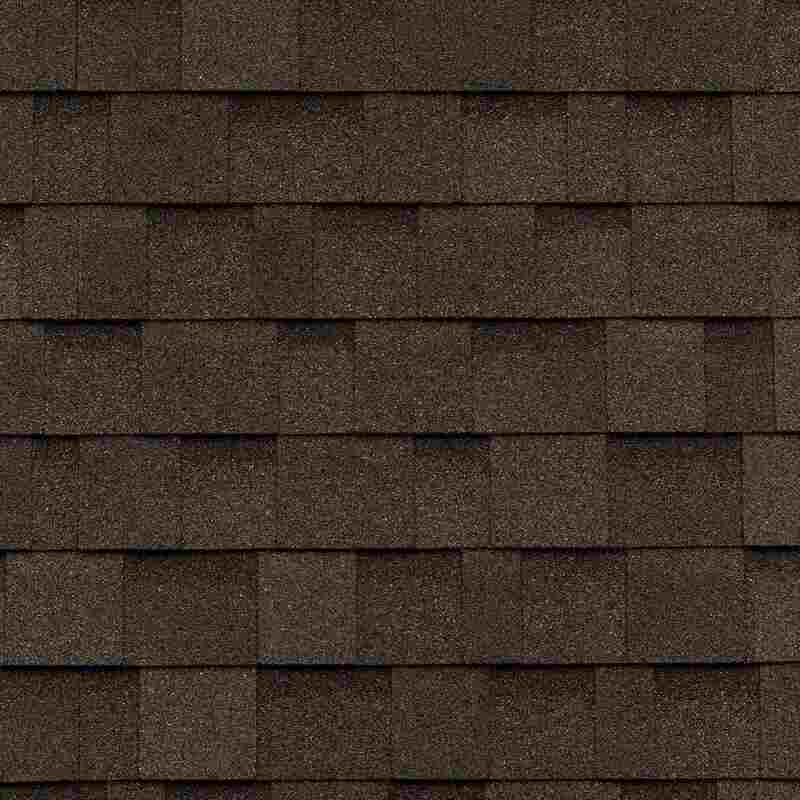 These shingles are engineered to provide superior protection against wind uplift and water penetration. Their resilient, heavyweight fiberglass mat is reinforced with IKO polymer-modified asphalt for exceptional flexibility and tear-resistance. Because this makes them more pliable, IKO Cambridge IR shingles act like a shock absorber, earning them a Class 4 Impact Resistance rating against hail. IKO is pleased to present this for the sole purpose of enabling homeowners to obtain a discount on their home insurance premiums, if available in their area. This rating is not to be construed as any type of express or implied warranty or guarantee of the impact performance of this shingle by the manufacturer, supplier or installer. The right shingle cut and color combo can reflect your sense of personal style. Blend in? Stand out? Choose from Charcoal Grey, Driftwood, Dual Black, Dual Grey, Earthtone Cedar or Weatherwood. We’ve elevated these asphalt shingles to perform exceptionally by adding the ArmourZone. What’s that? It’s a 1-1/4” wide nailing surface for correct nail placement reinforced by a tear-resistant band that provides even more fastening strength over a wider surface area of the shingle. Nails applied in this area are optimally positioned to help resist nail pull-through and shingle blow-off, even in high winds. IKO Cambridge IR shingles with ArmourZone are manufactured in IKO’s special “Advantage” size. Bigger than most competitors’ comparable product, they not only go down faster, they offer greater exposure for tremendous visual appeal. We embed special algae-resistant granules into IKO Cambridge IR shingles to help inhibit the growth of blue-green algae that can cause unattractive black stains, streaks and discoloration. You want your new shingles to stay put. If the wind lifts them up, water can sneak in underneath and may cause a leaky roof. 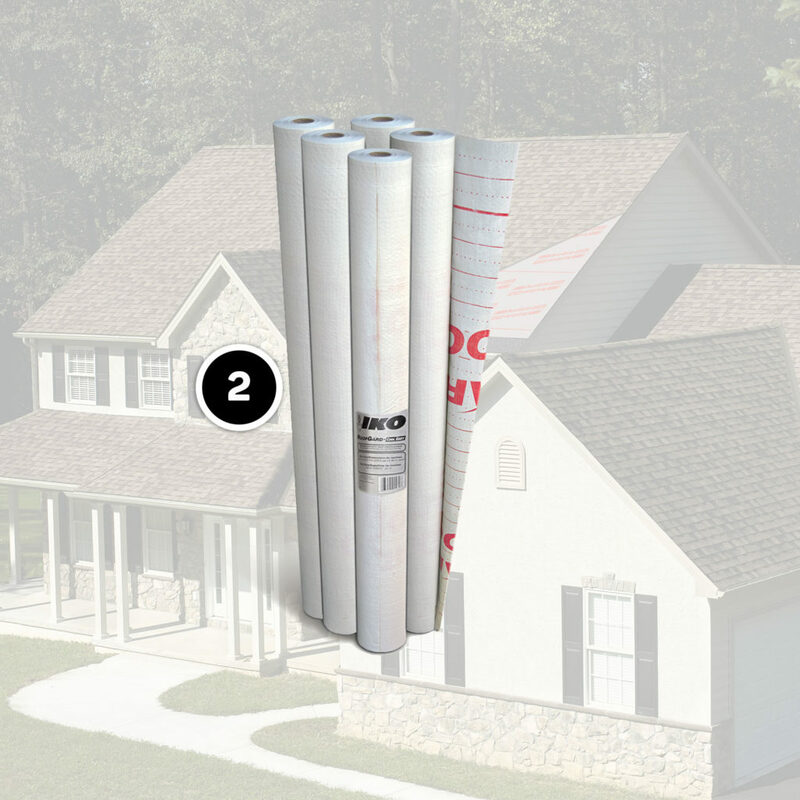 Our shingles have IKO Fastlock™ sealant along their bottom edges. When activated by the sun’s heat, it gets extra-tacky and creates a strong bond to help ensure maximum protection against wind uplift, blow-off and water penetration. 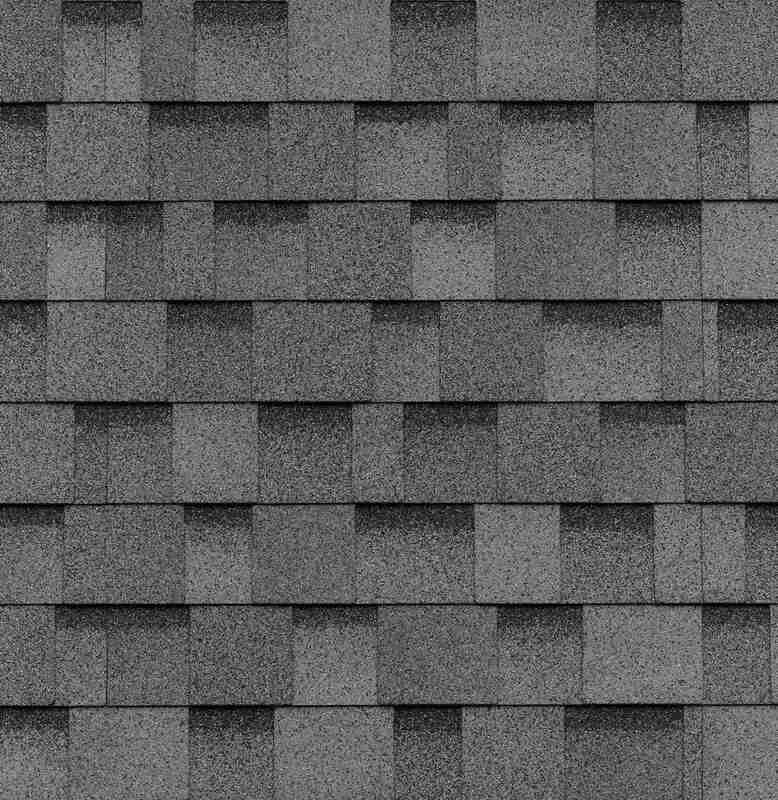 IKO Cambridge IR shingles feature a resilient fiberglass mat reinforced and coated top and bottom with IKO modified asphalt. It’s formulated to be extremely pliable, which contributes to its impact-resistant properties. 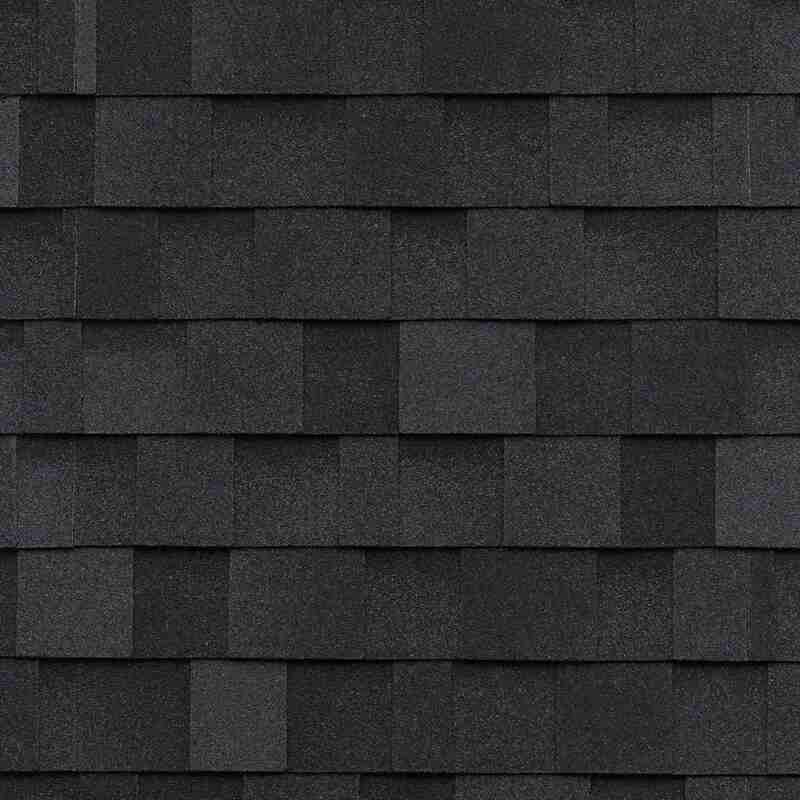 These shingles are heavy-duty for exceptional durability and structural integrity. 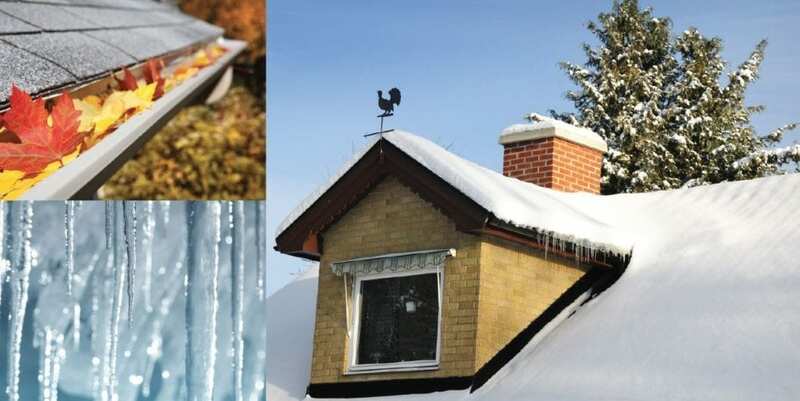 If you live in an area that’s prone to high wind, severe storms or hail, consider investing in a total roofing solution that includes our quality IKO Cambridge IR performance shingles, fortified with ArmourZone. Our shingles will stand on guard against Mother Nature’s worst, all while elevating the appearance of the place you’ll be so proud to call home. 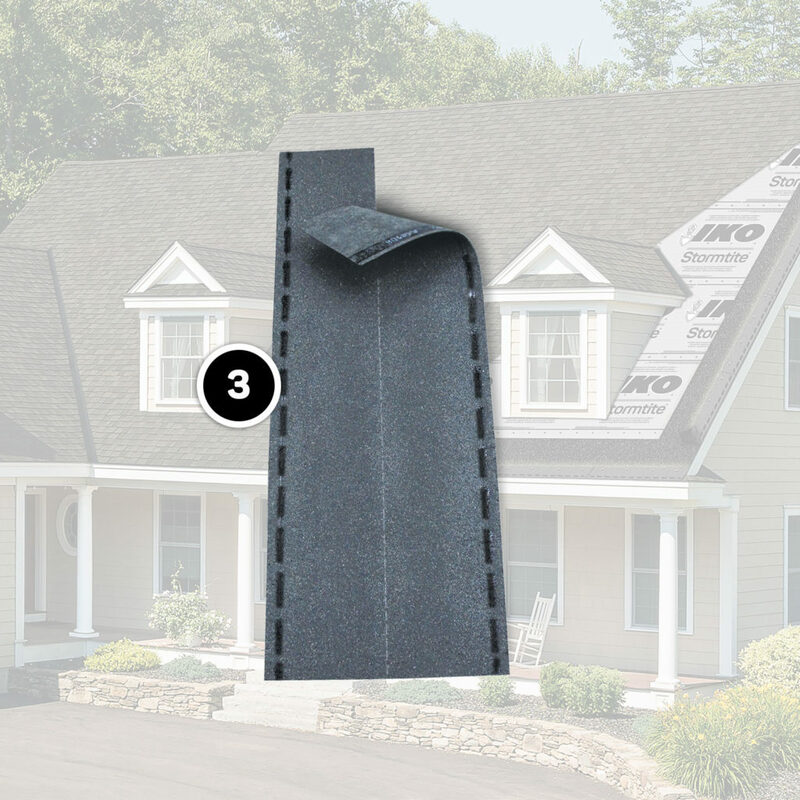 These IKO PRO4 Roofing Components are specifically designed to work best with IKO Cambridge IR shingles. RECOMMENDED: IKO ArmourGard, IKO RoofGard-Cool Grey underlayment, IKO Leading Edge Plus starter strips, IKO UltraHP IR ridge cap shingles. 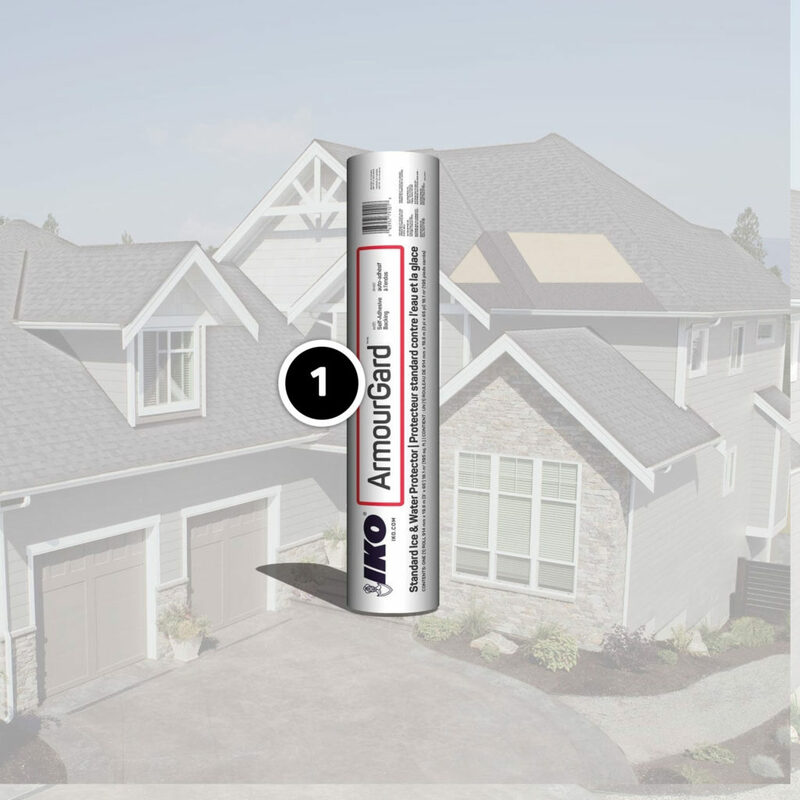 In addition to the IKO PRO4 Roofing Components recommended for use with IKO Cambridge IR shingles, we also carry a comprehensive line of accessory products to support the installation of almost any roofing project. ² This impact rating is solely for the purpose of enabling residential property owners to obtain a reduction in their residential insurance premium, if available. It is not to be construed as any type of express or implied warranty or guarantee of the impact performance of this shingle by the manufacturer, supplier or installer. For further details see the Specification Test Standard for FM4473 Impact Resistance (current as of 6/22/16). Algae Resistant – this article contains an algae-resistant granule that helps inhibit discolouration caused by blue-green algae.